Looking OK. I am sure it is pretty imposing in real life, since it is so big. But so is the current model. I am also pretty sure it drives really nice. 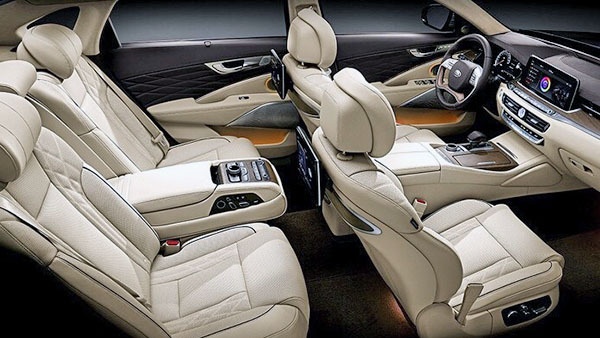 The interior does look pretty great. But so is the new Genesis G90 this is probably based on. It doesn't look sportier, or more luxurious than the G90. Just different. The Genesis G90 actually starts at "quite crazy" $68 000. 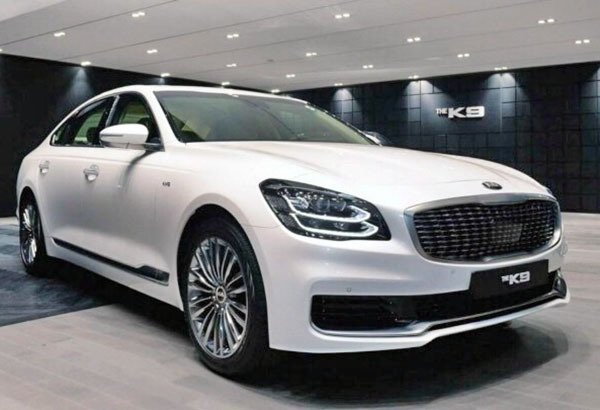 While the current K900 starts at $50 000. 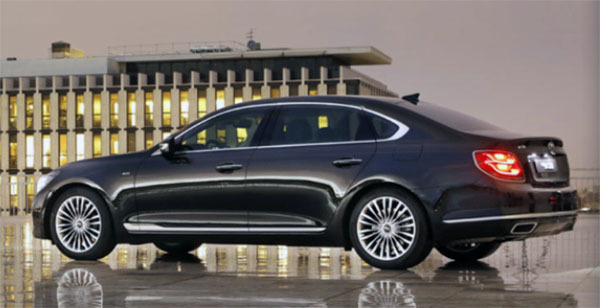 In price, the big Genesis goes against the $75 000 Lexus LS. Making the case for a cheaper alternative. 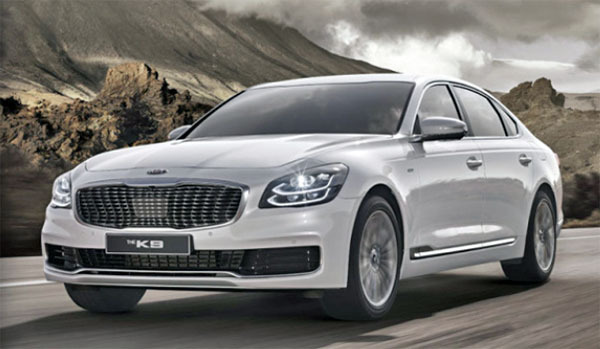 But at $50 000, the Kia goes agains smaller cars like the Lincoln Continental. Which starts at $45 000. The forgotten Infiniti G70 also starts at $50 000. A Buick Lacrosse Avenir starts at $45 000. The $50 000 Kia is actually quite a good deal. I think with clever marketing, (And maybe an even lower starting price of around $45 000), it could become a good seller in the segment. You actually get more in every way, except the name. I totally agree Vince. The people who buy these cars are the same who used to buy "fully loaded" Mercuries and Oldsmobiles and Chryslers a generation or two ago. They want a big, comfortable, powerful car, but not a showy car like a Cadillac, Lincoln or Lexus. 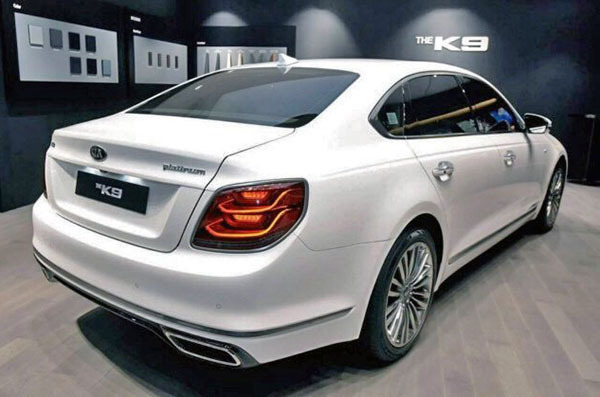 Are there any upgrades to the G90 (other than a separate and enhanced dealership experience) that would justify its price premium over a K900? Is the G90 more advanced or sophisticated? 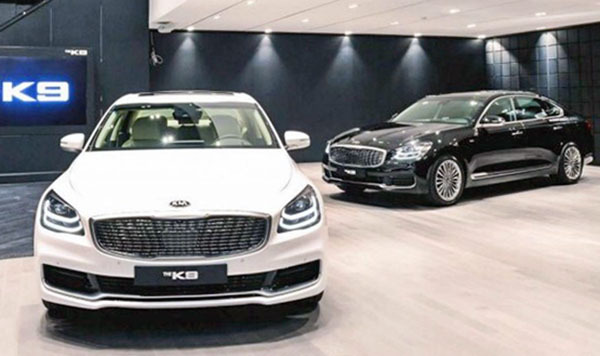 If not, then the Genesis dealership experience better be the most coddling and accommodating ever to justify purchasing a G90 over a K900. From outward appearances, it looks like Hyundai/Kia/Genesis are simply cannibalizing their own sales.